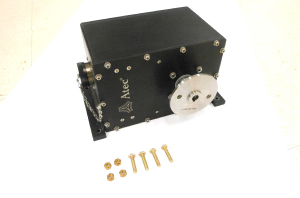 A tec’s Model 5400 Series Electronic Engine Throttle System replaces antiquated mechanical and electrical throttles used in the testing of a variety of engine types. 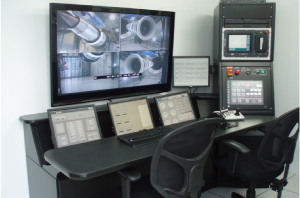 It enables fast changeover between engine types in the same hush house or test facility. 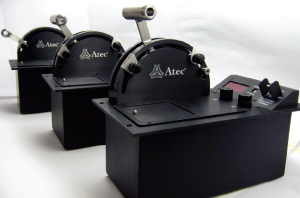 Designed, used, and improved for over 10 years in both commercial and military engine test markets, the Electronic Engine Throttle System is compatible with both FADEC and mechanical PLA engines. It is available in a single throttle control version to support thrust engine variants, and a multiple control version to support the turboshaft/turboprop engine market. 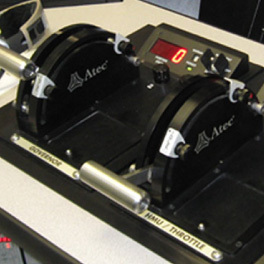 Atec’s product development team has now tested and delivered new automated operations functions into five test cells. This will enable our customers to select the manual, automatic or combined control needed in their test control applications. Digital electronic controls, encoders and stepper/servomotor technologies ensure precision control and smooth operation. Problems such as drift, offset, repeatability, temperature effects and vibration susceptibility experienced with other throttle systems in the market have been eliminated. It also eliminates kinks and other routing issues associated with the length of the mechanical cable typically installed in A/F32T-9/T-10 hush houses. As an additional benefit to military customers, the model 5400 is a direct approved fit into the USAF’s A/M37T-20 cab used in Mobile Engine Test Systems, as well as all T4 test cell noise suppressors. Celtech, Vital Link Europe and NETS also offer throttles that continue to be available and supported. 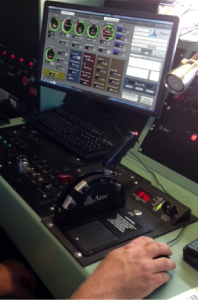 Atec now offers legacy and upgrade throttles and control systems for the most popular US Navy and Allies engines. 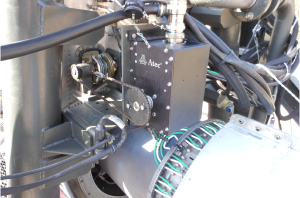 Atec’s advanced throttle system can also be operated via RS232 communication protocol from a remote control system. The RS232 output provides feedback for the PLA and throttle positions. Communication and remote commands are in ASCII format that make interfacing with user-graphical programs easy.